Congratulations Bev! To claim your prize, please contact me with your full name and address by March 13, 2013. Please tell me which item you have won in the email. Print book shipment to US addresses, or eBook internationally. 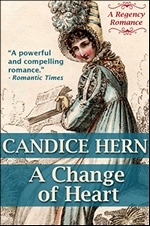 Thanks to all who left comments, and for all those participating in the Regency Romance Reading Challenge 2013. The challenge is open until July 1st, 2013, so please check out the details and sign up today!